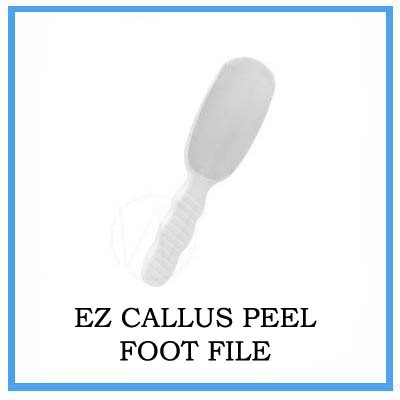 Takes 5-6 minutes in just two steps. 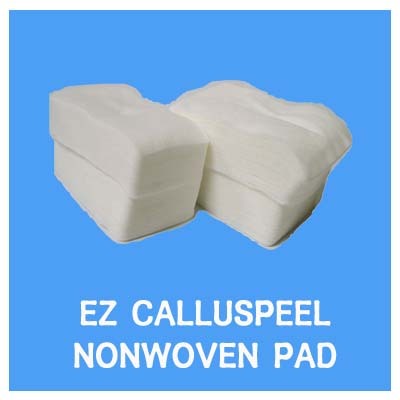 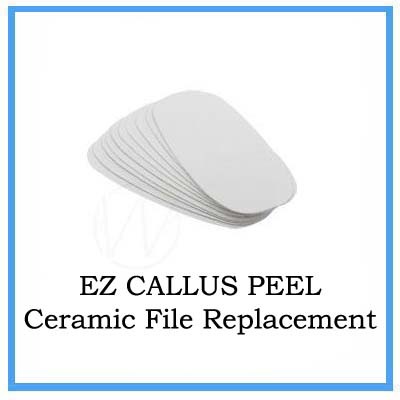 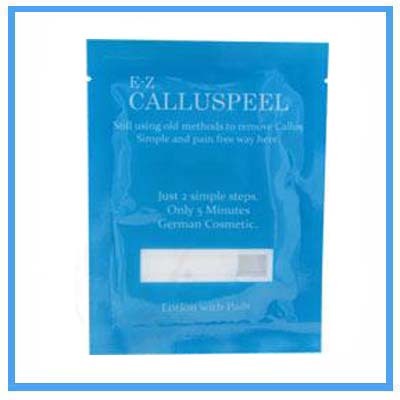 The callus softening patch is wrapped around the heel & toe to soften the skin. 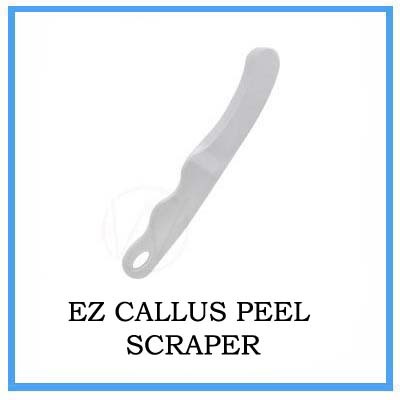 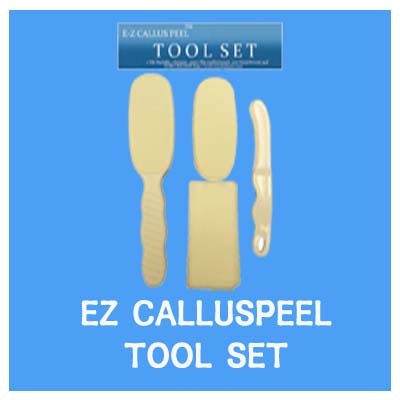 A scraper is then used to gently peel off the dead skin (calluses) followed by buffing to smooth away remaining calluses. 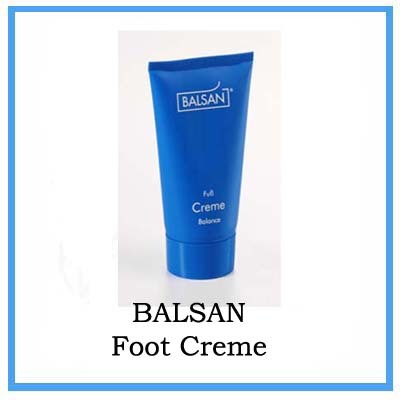 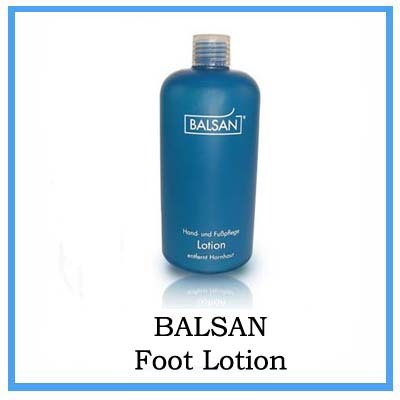 The treatment is completed by application of moisture cream. 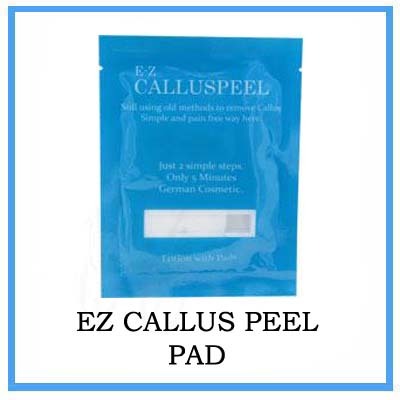 Ingredients : Aqua, PotassiumHydroxide, Glycerin, Sodium Hydroxide, Maris Sal, Calendula Officinalis Extract.